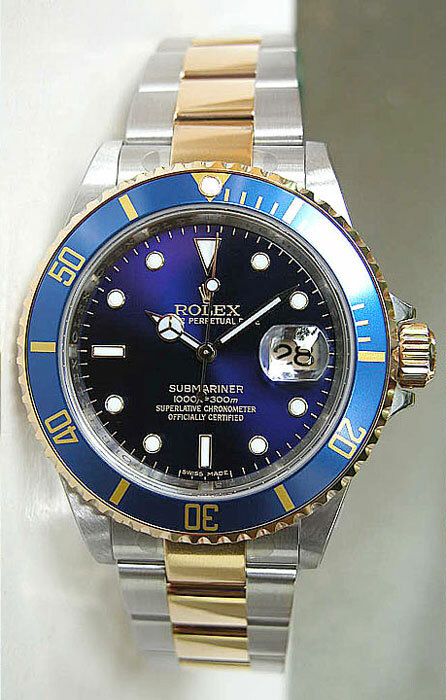 Rolex Submariner 16613 Stainless Steel and 18K Gold with Gold Diver�s bezel on Oyster bracelet. 40mm case size. Box and Papers included.